Looking for a professional venue for your next event? 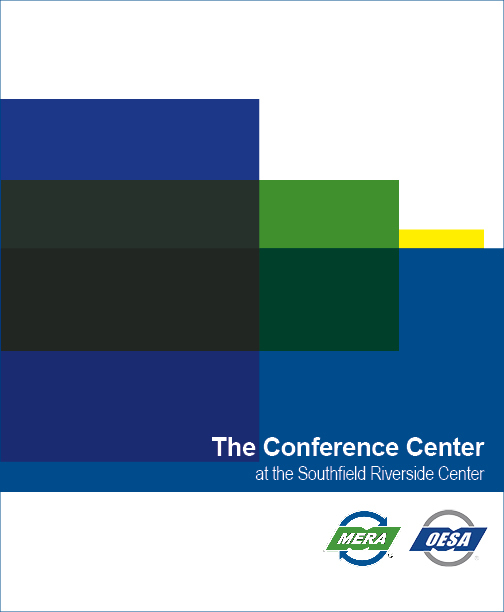 The OESA-MERA Conference Center is a full-service, centrally-located venue for meetings, seminars and conferences for events up to 55 people. Tailored service options are available. For more information, call 248-952-6401. Click the book above to see more.